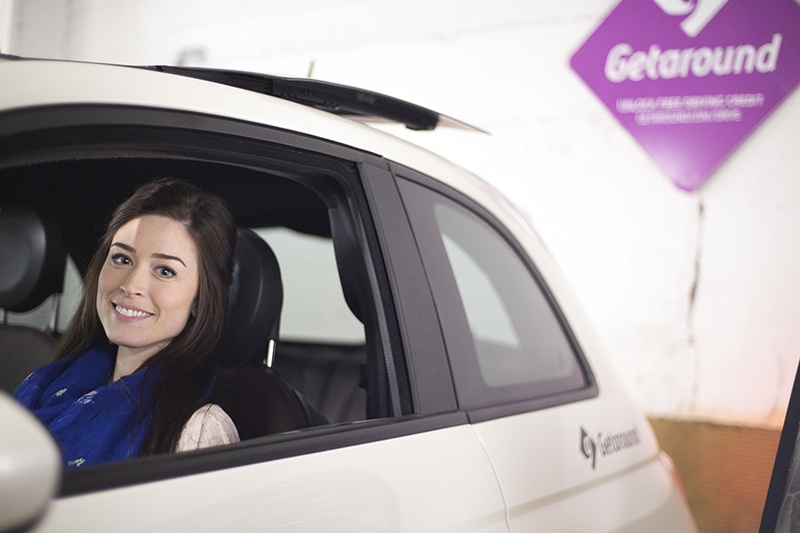 Getaround owner Elizabeth Seal found the perfect way to keep her car close to home – by sharing it on Getaround. 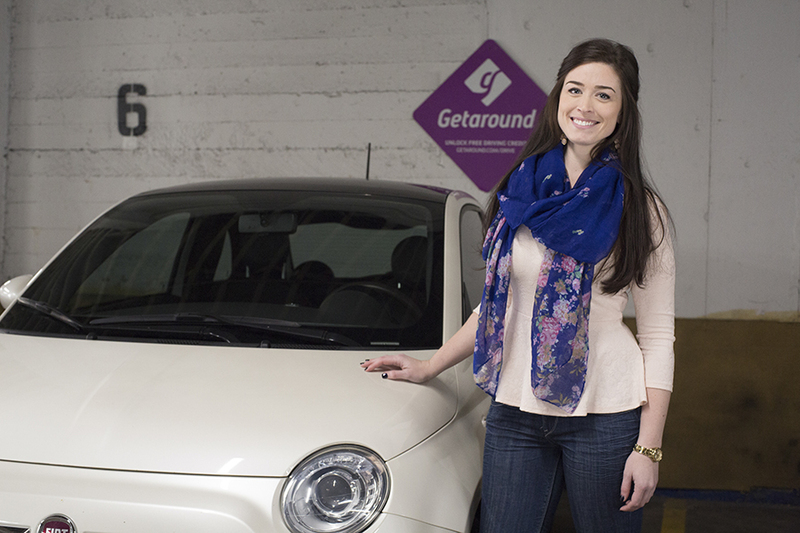 Liz now shares her 2012 white Fiat 500 with the Getaround community, parked in a dedicated Getaround spot just two blocks away from her apartment. 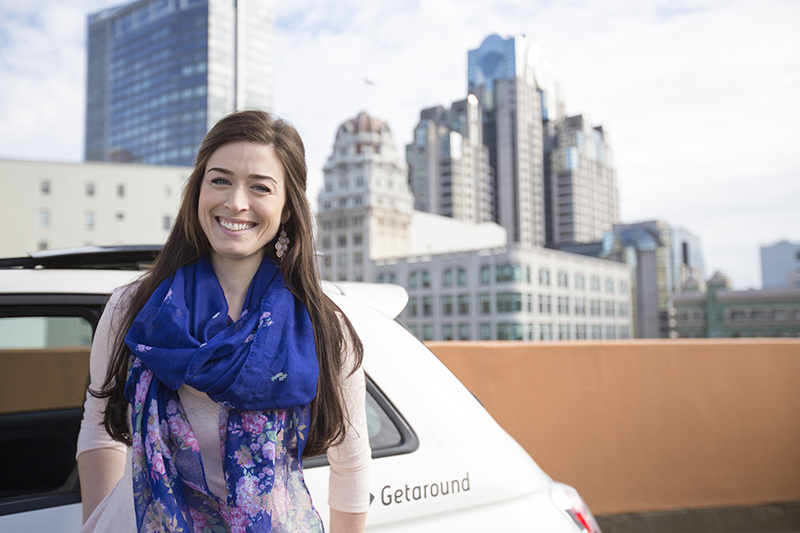 “Getaround makes it easy for renters and owners to communicate with each other,” she continued. You can rent Liz’s Fiat 500 in San Francisco for $9.50/hour or $76/day. Share your car this winter! Preparing your car for winter before the storms hit, will help keep your car and renters safe. The Getaround Fleet Team has a few helpful tips to get your car ready!